Catherine and William shared a very rare sweet moment during the royal wedding - but did you miss it? Catherine and William watched the ceremony unfold hand in hand, in what is a rare public display of affection for the couple. But it seems that is far from a one off for the couple in 2018. 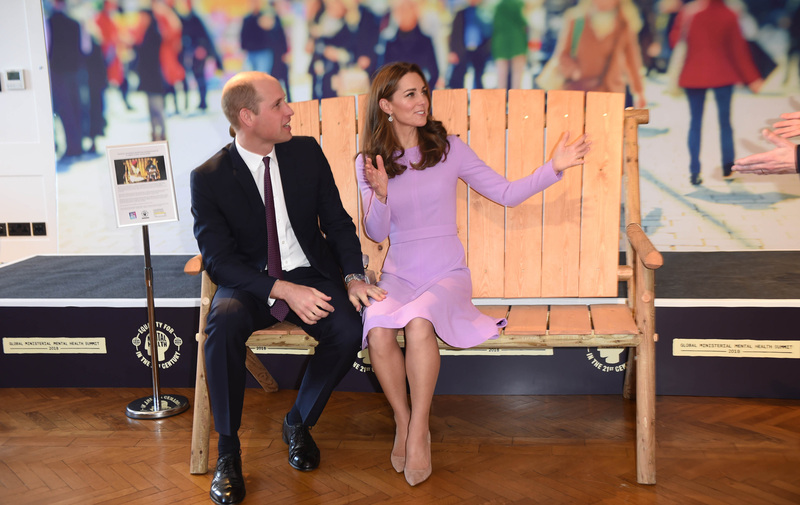 The year isn’t over yet so dare we hope for more loved up snaps of Catherine and William? We’re keeping our fingers crossed!